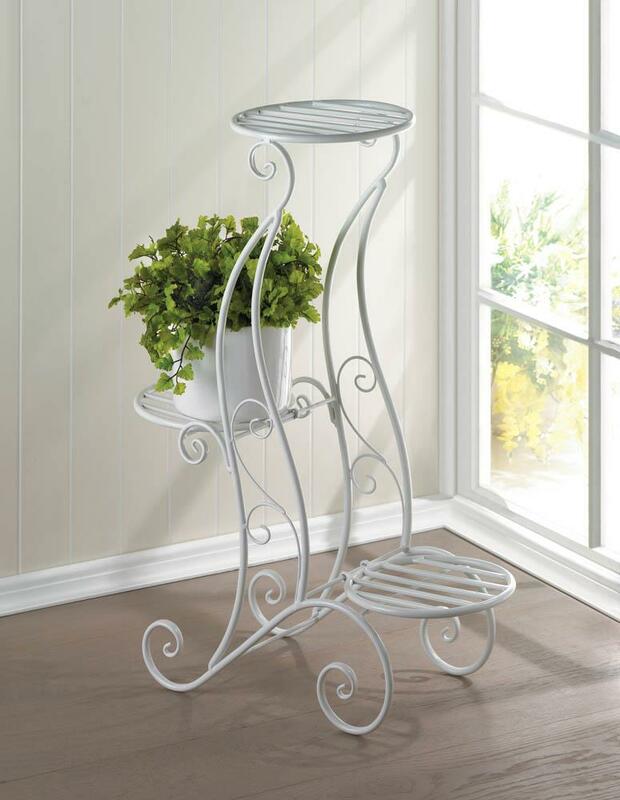 Display your blooming beauties on a plant stand that's just as lovely as they are! 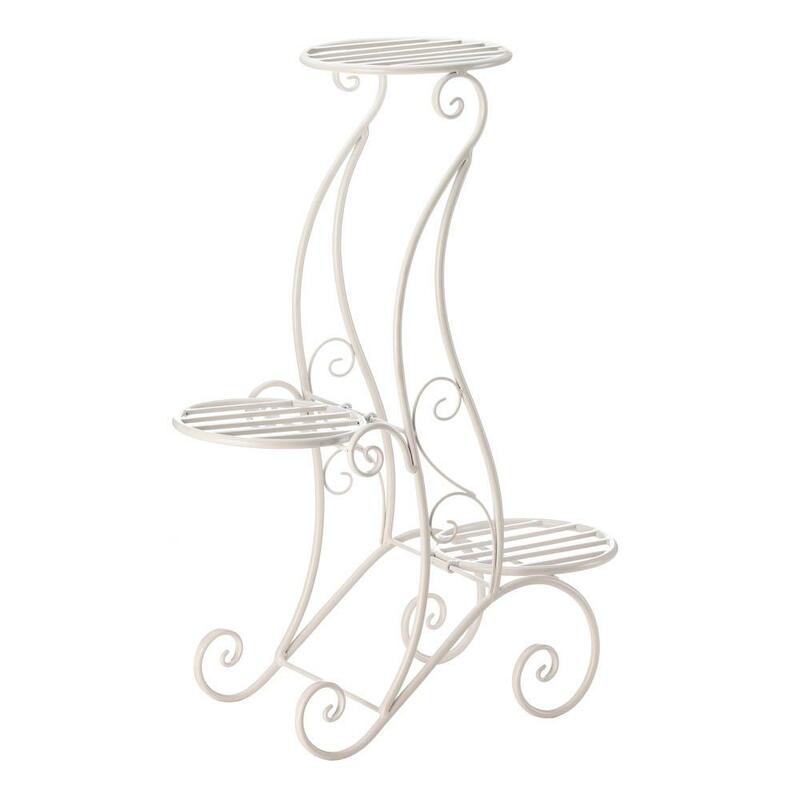 This iron stand features three slatted platforms and an alluring curlicue shape with iron embellishments crawling up the center. Weight	4.4 pounds. 21.2" x 9.25" x 29". Iron. 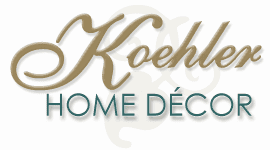 UPC Number: 849179037789.